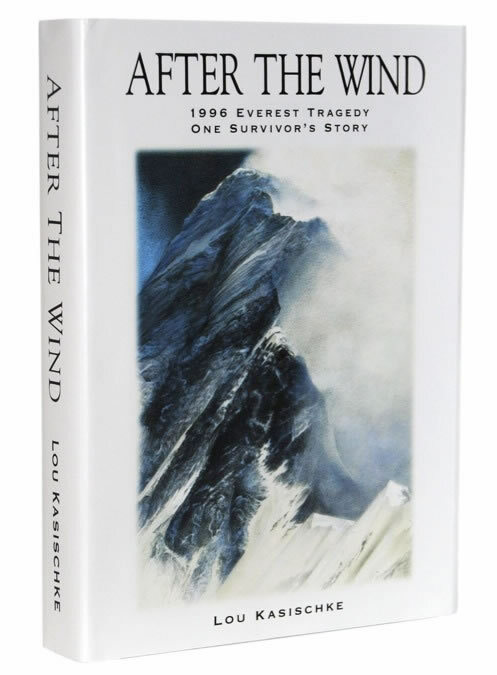 After the Wind is a story that’s taken Lou Kasischke nearly 20 years to tell. And history will thank him for the effort. It’s an emotional, visceral memoir about his having survived Mount Everest’s most infamous day – May 10, 1996 – and at its essence, is a love letter to his wife Sandy, as well as an apology for his “selfish” obsession with climbing. He says it took him this long to write it because he didn’t want to be part of the media circus following the tragedy and its fixation on the dead. And there were a lot of dead on Everest in 1996 – nine all told, four of them from his team alone, with a fifth left permanently maimed. For the millions who followed the story and read the various books, articles, and blogs, After the Wind is a trove of first-hand, eyewitness details about what went so terribly wrong on the mountain. Until now, Kasischke and his teammates had remained all but silent, except for one: Jon Krakauer, who wrote the bestselling Into Thin Air. Krakauer came to Everest as an embedded journalist on Kasischke’s team for Outside Magazine, a position which, in Kasischke’s view, dangerously changed the team dynamic by putting undue pressure on its climbers and their leader, Rob Hall, to perform and perform well in the perilous world of high altitude. For Hall, it also became a goal to set a new record of putting more clients on the summit than any other team ever had. This detail, unlike so many others we’ve read over the years, finally begins to explain how and why Hall made so many catastrophically bad decisions on summit day, resulting in the deaths of nearly half of his climbing team, including himself. After disaster struck, and the living were left to count the dead, most of the survivors retreated from the mountain, determined to keep their private hell private. Thankfully for those who have followed the story for nearly two decades, and are still hoping for more and better insight into the tragedy, Kasischke changed his mind. Jennifer Jordan is the author of two books on K2, “Savage Summit” and “The Last Man on the Mountain.” Like millions, she has also been following the Everest 1996 disaster since its first hours. There is not a lot of time to read, so radical measures must be taken. Start reading a book. If it does not grab you, put it down without guilt. No matter whether you have spent $25.95 for it or your best friend swore it was a fabulous read. Your friendship will not be ruined; there is no accounting for taste. 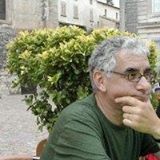 The other issue is that if you have accumulated a number of half-read books around your house and have run out of bookshelves there is a solution: donate the books back to your local independent bookseller. They will either pass them on to an agency grateful for free books or sell them. My idea is to have a Two Buck Bin. Another option is to give the book to a friend. It then becomes their responsibility whether they like the book or not. You have absolved yourself of book hoarding; there is relief from holding onto a book you know you will never read. To do any of these things necessitates a firm sense of resolve. There may be a book you are not sure you do not want to read. You pick it up every now and then, read the flyleaf, thumb through its pages to see how large the print is, read a few pages hoping doing so will help you make a decision. Equivocation is a sure sign you should give up the book. It will be a relief. Believe me. There are no rules about how long you need to keep a book in your possession before you decide to give it up. It does not have to be an intuitive thing. You look at a pile of books and suddenly that is it. You are ready to unburden yourself of the unwanted. Once you have decided, do not go back on your decision. You will experience an incredible sense of freedom and perhaps even a feeling of social responsibility. Just because you are not interested in a book you may have bought does not mean that someone else, someone you likely don’t know won’t be grateful for your gift. How quizzical would it be to see a homeless person standing on the corner holding his cardboard sign in one hand and Anna Karenina in the other? Ned is known as a “wrong boy” in his village, and Aine is the daughter of the Bandit King. When the Bandit King tries to steal the magic from Ned’s mother, only this “wrong boy” can protect it. As war threatens two kingdoms, Ned and Aine must learn to trust each other long enough to save them. Now the fate of the kingdoms rests in the hands of a stuttering boy, a wary girl, a wolf, and the last magic in the world. 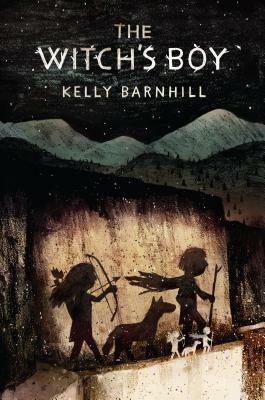 The Witch’s Boy is an incredible tale filled with love, sorrow, magic, and friendship. Lark Carew is gifted with the Sight. 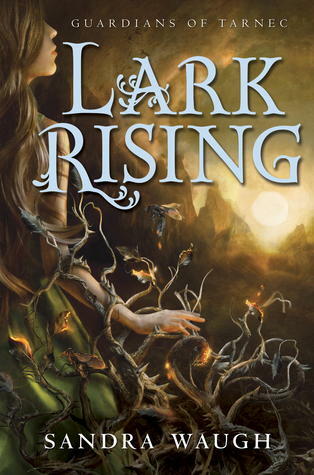 When it warns her that the troll-like Troths will attack her village, Lark leaves her home to get help from the legendary Riders of Tarnec but soon Lark learns that she has been summoned to Tarnec for another reason. The four amulets of balance have been stolen. Lark must awaken as the Guardian of Life and retrieve the Life amulet from the Breeders of Chaos. This debut novel was beautifully written, with a unique voice, an enchanting story and a strong female protagonist. This book will be available on September 23, 2014. 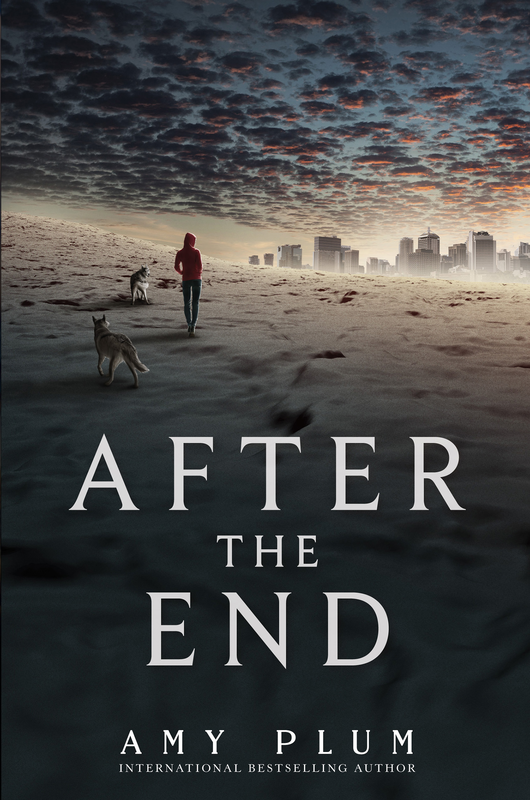 Decades after World War Three left society in ruins, Juneau and her clan live in a part of the Alaskan wilderness that hasn’t been touched by nuclear radiation. But when her clan is taken by brigands, she ventures out of her homeland to find them. To her shock, Juneau learns that what she grew up believing was nothing but a lie. There was no war. Civilization is still going strong. And Juneau must rescue her clan in this alien world. Juneau is a strong protagonist. She doesn’t let her lack of knowledge about the strange world she was suddenly thrust into get in the way of her task. This book was really a page-turner, and the only downside was the cliffhanger ending. A fresh new twist to the Sleeping Beauty fairy tale. Princess Aurora disguises herself as a boy so she can raise an army and rescue her brother. Prince Niklaas searches for a bride in order to escape the curse that has taken the lives of his older brothers. Together, prince and princess must stop an ogre prophecy from being fulfilled or all human life will perish. 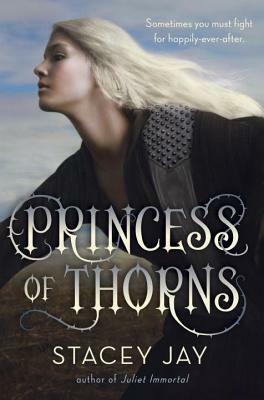 I really enjoyed Princess of Thorns. There was never a dull moment while reading, and it has the perfect blend of magic, adventure, romance, and a fairy tale happily-ever-after. Lucy Darrington, the daughter of the famous ghostologist William Darrington, runs away from boarding school in order to find her missing father. She travels with her friend Pete to Devil’s Thumb, an island that is the home of the rare and magical Dreamwood. But finding William Darrington will be harder than Lucy or Pete imagine, because though it has healing properties, the Dreamwood also feeds on human flesh. 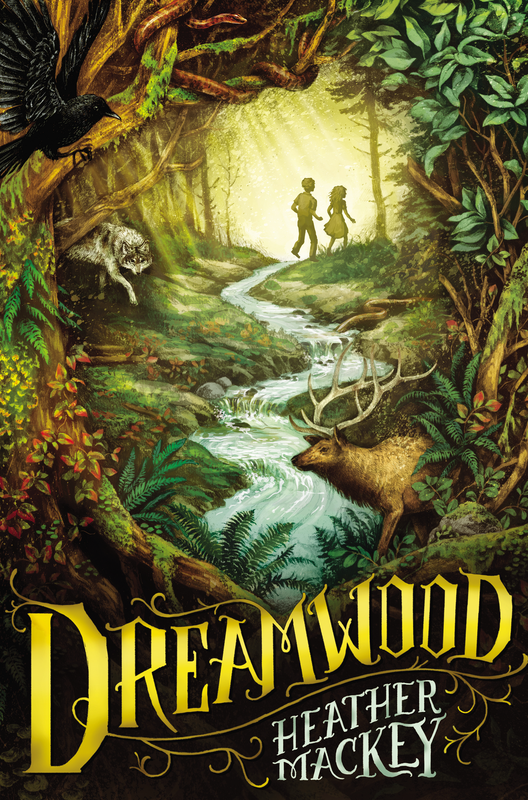 With unexpected twists and turns, “Dreamwood” is a thrilling supernatural and paranormal adventure.